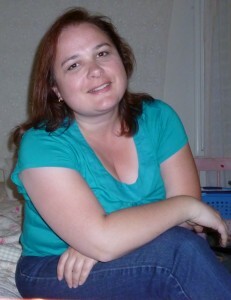 Miss Mary Bennet is the last unmarried Bennet sister. She believes she will live out her days as a maiden aunt, seeking quiet in the libraries and parlors of her father’s and brother-in-laws’ homes. 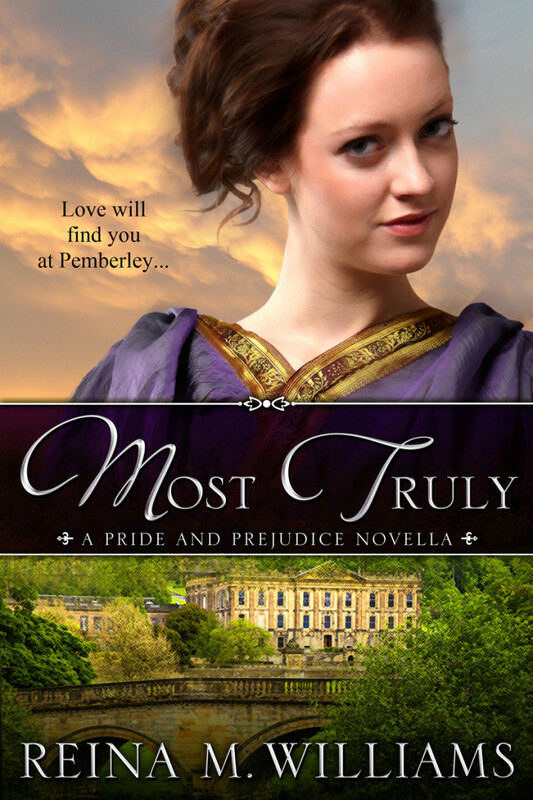 On a visit to Pemberley, the estate of Fitzwilliam Darcy, her sister Lizzy’s husband, Mary begins to feel more is possible than her planned life of solitude. 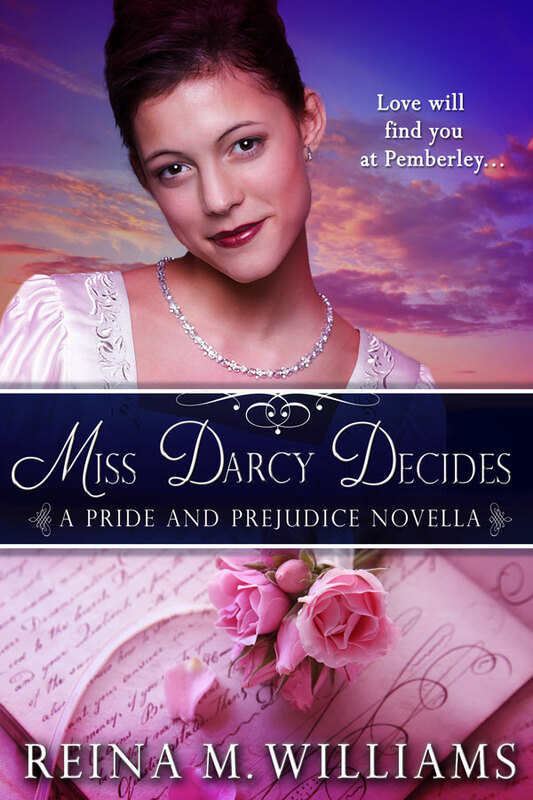 Among new friends and with new confidence, Mary opens to new feelings when she meets Mr. Nathaniel Bingley. 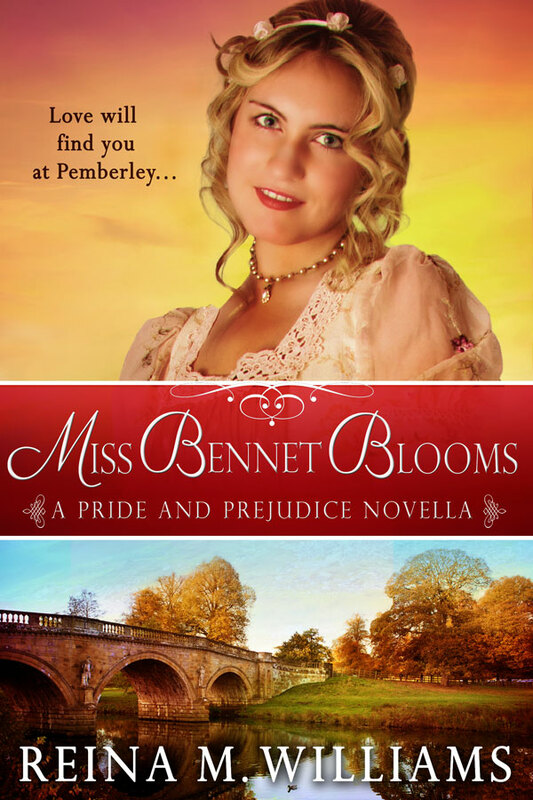 Nathaniel Bingley, at the insistence of his cousin Charles Bingley, finds himself at Pemberley. After Nathaniel’s years in the West Indies studying its intense flora, he is ready to seclude himself to compile his work into a book. But Nathaniel could not say no to Charles, who was one of Nathaniel’s few kind relatives after the deaths of his beloved parents. Soon, Nathaniel also finds it difficult to say no to his own feelings about the lovely Miss Mary Bennet. For more information please visit Reina M. Williams’s website. 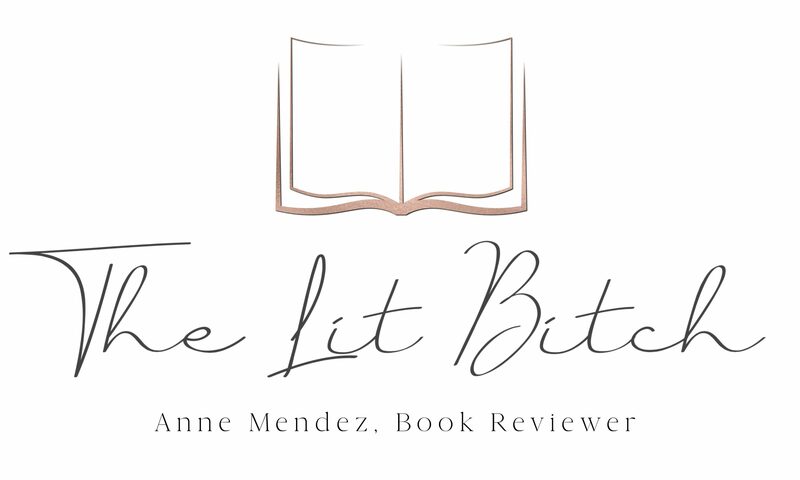 You can also connect with her on Twitter, Goodreads, and Pinterest.